I just learned that Barbara Harrell-Bond passed away today. Rights in Exile posted this tribute, highlighting her many contributions to the world of refugee studies and her tireless promotion of refugee rights. Here are additional tributes from the African Centre for Migration & Society, Asia Pacific Refugee Rights Network, Center for Migration & Refugee Studies, IRIN, Kaldor Centre for International Refugee Law, Refugee Studies Centre and UNHCR. A former RSC director also published this remembrance in The Guardian. Barbara authored numerous publications. One of her most well-known and influential works was Imposing Aid: Emergency Assistance to Refugees, which celebrated its 30th anniversary in 2016. Oxford University's Social Science Library has selected it as their book of the month in her honor. 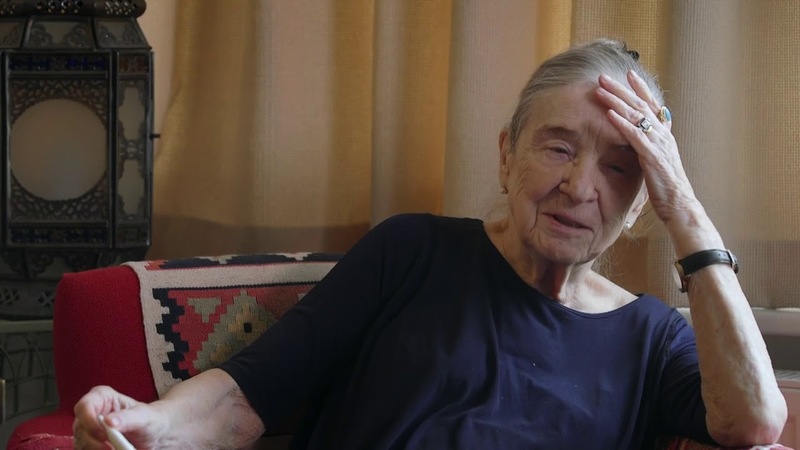 To learn more about Barbara and all that she did, check out this recent documentary film of her life (here are links to more info and the trailer). You can also listen to a podcast interview with her on the archived Forced Migration Online site.